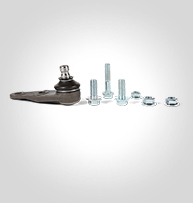 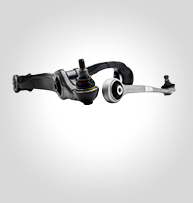 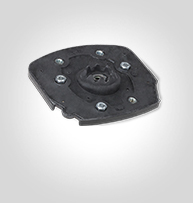 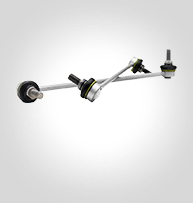 Front strut mounts (with and without bearing) for suspension units – isolates the tyre noise and vibration from the vehicle. 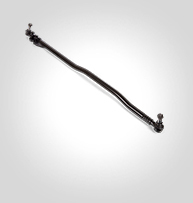 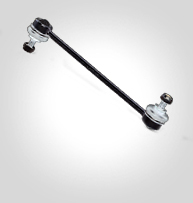 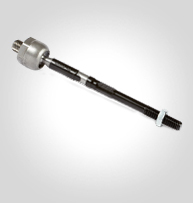 Axial rods (Axial joints) connect between the steering rack and toe rod end, made in steel and complete with nuts, washers and split pins for easy assembly. 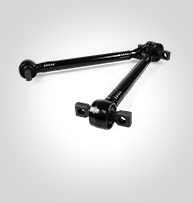 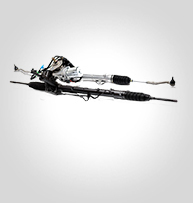 Steering Rack (gaiter or bellow kits) protecting rubber chassis parts against water, dust, sand and stones. 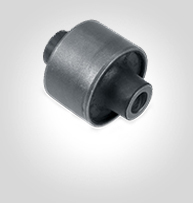 We also supply a wide range of Power Steering Pumps for Rack and Pinion steering systems.